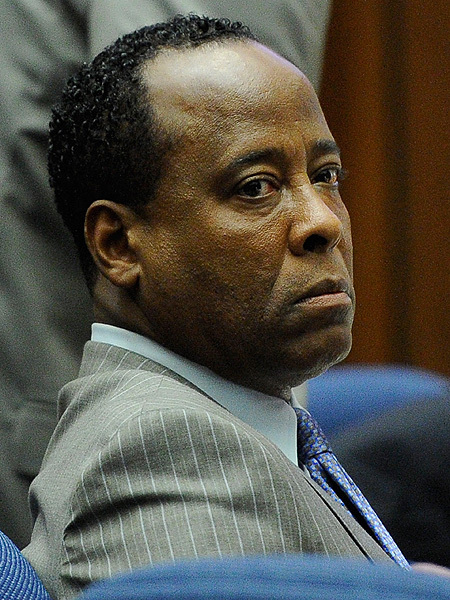 Michael Jackson's doctor, Conrad Murray, has decided not to take the stand in the involuntary manslaughter trial against him. Superior Court Judge Michael Pastor had advised Murray of his constitutional rights to testify or to remain silent, and Murray made his decision during a Tuesday court proceeding outside the presence of jurors. Testimony may conclude in the case on Tuesday. Murray pleaded not guilty in connection with Jackson's June 2009 death. He faces up to four years behind bars and the loss of his medical license if convicted.